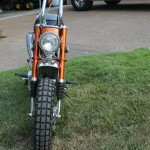 Restored 1970 Honda CT70 Motorcycle. The owner of this Honda stripped the bike down to bare metal and everything was taken apart and touched. 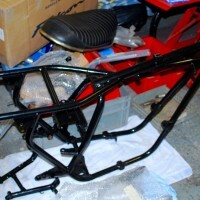 The frame was sandblasted, prepared and painted professionally. 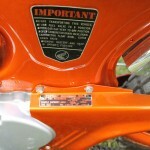 New frame decals and a tire pressure decal was applied. 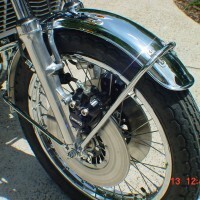 The bright chrome front and rear fenders were replaced with new items. 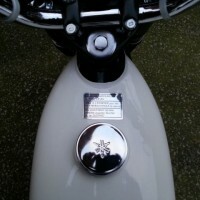 The engine guard was re-chromed. 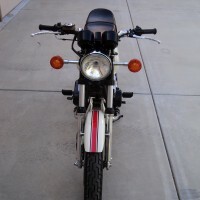 The spark plug protector, handle bars and the luggage rack were all replaced. The gearbox received a new gear selector shaft and a new kick start shaft. The engine received new valves, performance valve springs and a performance cam. 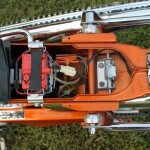 The carburettor was replaced with a new one. 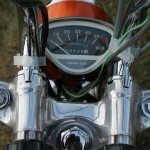 The original 4 speed gear shifter was re-chromed as well as the foot brake pedal. 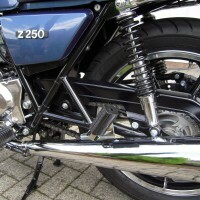 A brand new original Honda exhaust was fitted. The seat was replaced with a reproduction item. 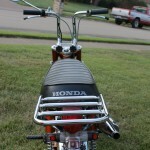 A lovely restored Honda CT70 Motorcycle. 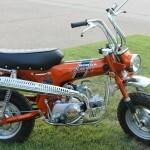 Honda CT70 – 1970 For Sale or Wanted? If you're looking for the perfect Honda CT70 – 1970 for sale then take a look at the hundreds of restored classic motorcycles listed on our extensive Motorcycles For Sale pages. 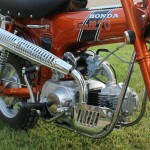 We regularly feature very nice restored Honda CT70 – 1970 bikes for sale. 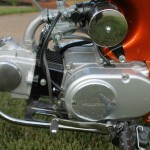 Spares and Parts for your Honda CT70 – 1970? 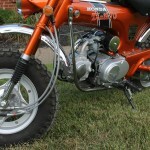 Workshop Manual for your Honda CT70 – 1970?